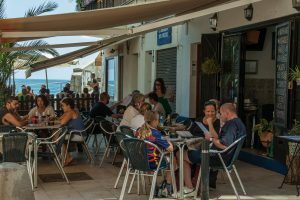 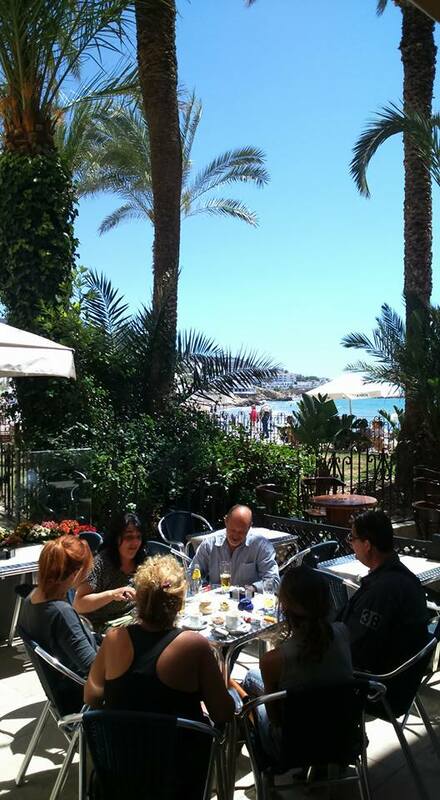 In Karmela you can enjoy our Mediterranean food in the lovely San Sebastian Beach of Sitges. 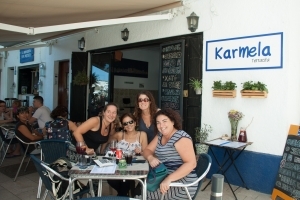 We offer you good food, a simple and direct treatment, in one of the best corners of “La Blanca Subur”. 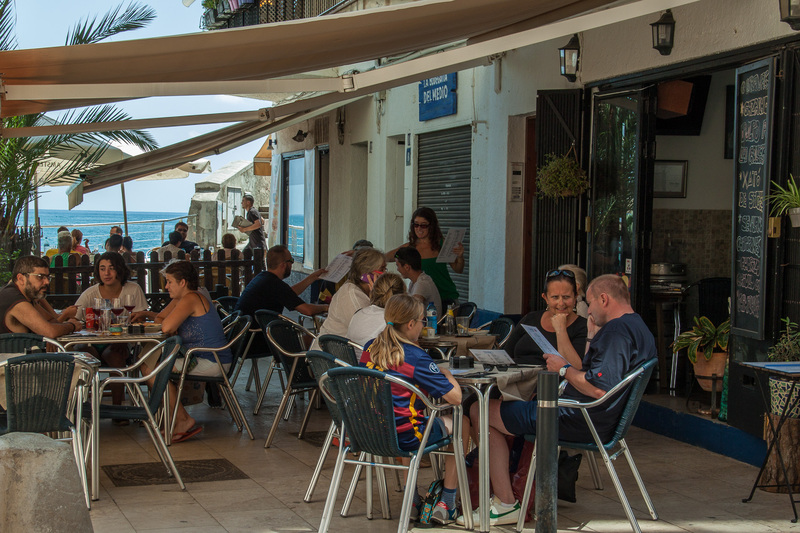 We invite you to visit us, our situation in the coolest area of the beach, a few meters from the sea and in the historic center makes our terrace a real oasis that you will not be able to resist.